Come with me as I travel back 300 years to the founding of the House of Martell in 1715. Today I will taste the core Martell range for my first time. Beyond Cognac, I drink Spanish Brandy and for years enjoy Armagnac. I have tended to be wary of the big brand Cognacs after some ‘harsh’ experiences in my younger days. Perhaps now that I claim to be a more discerning taster I might find something to surprises me. My previous Cognac tastings have included some excellent craft Cognacs and have tempted me to get to the soul of this wonderful amber spirit and where better to start than 300 years ago. 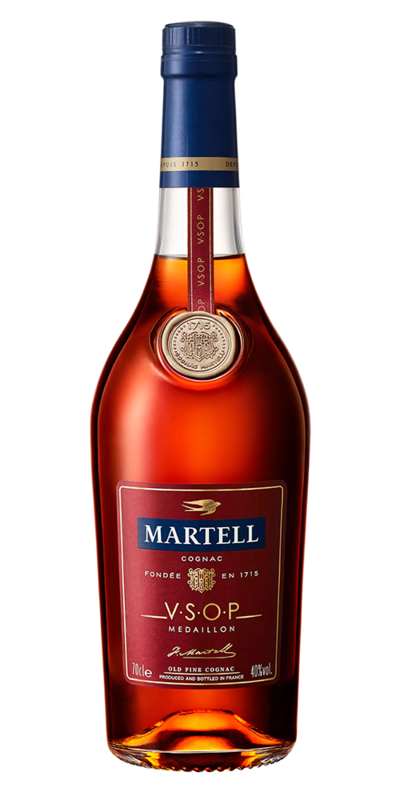 Cognac predated Martell by some 30 other houses but was the first of the big four to become active in the Charente. 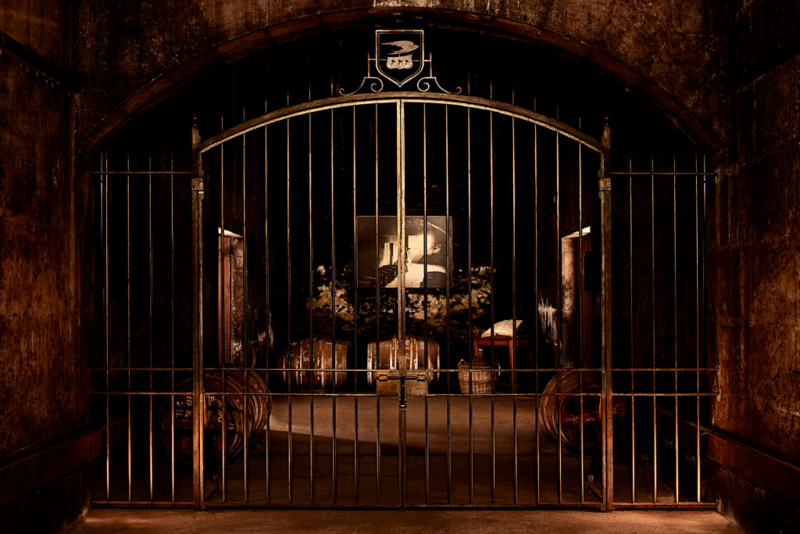 When the young Jean Martell travelled from Jersey to establish the house, the ‘modern’ era of Cognac was launched. The brand was based on values of craftsmanship, expertise and emotion prevalent in the time of the Art de Vivre period and these values are maintained to the present day. 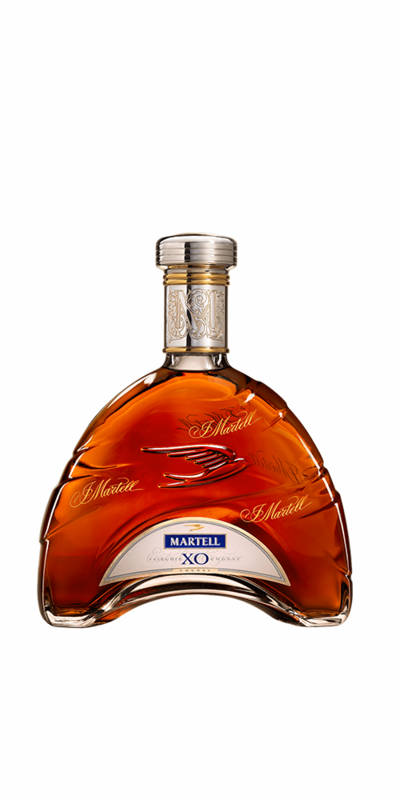 From the outset Martell had his eye on the Borderies, the smallest and most sought-after of the crus of Cognac. The Ugni Blanc grapes that grow in the silica-clay soils of the Borderies give the Eaux-de-vie distinctive floral aromas and an exceptional smoothness. It is this unique terroir that gives the finest Martell Cognacs their hallmark elegance and subtlety. Borderies is the smallest cru in Cognac and as it lies outside and to the west of the Grande and Petite Champagne areas but all find a home in Martell Cognac blends. Now for the tasting. 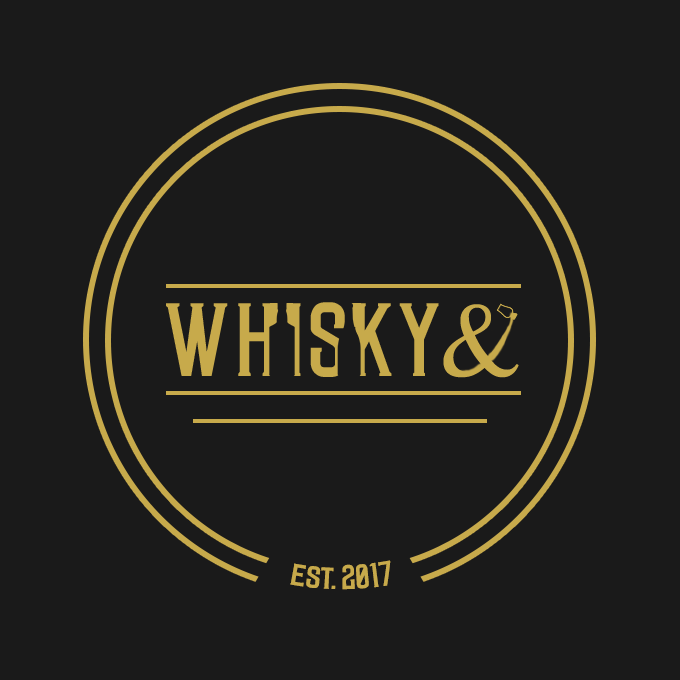 I used my Glencairn glasses and tasted the Cognacs neat. First taste is the VS essentially a 3 star Cognac but aged 5-7 years in Limosin Oak barrels. The V.S. has components from 4 of the Cognac areas in the form of Grande Champagne, Petite Champagne, Bordier and Fins Bois. I am immediately hit by its fresh bright aromas of apple, apricot with hints of oak and spices. On the palate, it reveals pears, oak, pepper, ginger, liquorice, plums, dark chocolate, fading coffee and popcorn every mouthful brings more flavour. The V.S. doesn’t taste like ‘lower level’ Cognac. 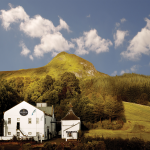 It benefits from great blending, good casks and is fresh and tasty. It is well balanced and layered with a balance of sweet and savoury. The strong finish adds notes of pineapple with a vague hint of smoke. There is a heat of young spirit but not unpleasant at all. For a VS this is a lovely complex Cognac. An everyday sipper a good base for cocktails and a superb value start to any Cognac journey. It is, of course, a mass market product but a quality one for all that. My wife confides. ‘My Grandma has a glass of Martell VS very night before bed.” she was clearly a wise old woman. This expression has now been replaced by Martell VS Single Distillery which I hope tp review soon. I just cant wait. Next up the VSOP. After the joy of the VS, I had great expectations. It was the Medallion expression I sampled. Produced from Eaux-de-vie from the Grande and Petite Champagne, Borderies and Fins Bois growing crus. It is also aged between five to seven years in French Tronçais oak barrels giving an elegance of flavour. This was a much deeper flavoured Cognac. The nose gives aromas of oak, walnuts, pineapple, light toffee, apple, pears and citrus with flaky caramel wafer, vanilla, cinnamon and even hint of Oreo cookies. A lovely complex dark nose. On the palate hints of honeycomb and chocolate and vanilla with blackcurrants and peaches. It is nutty – walnuts again and hazelnuts. oak, pecan pie, cinnamon, coconut, orange and spicy ginger pepper. There is a multi-layered complexity and depth to this palate. The finish gives strong dry tannin notes. The pear drop fades and balances with orange zest and a sweet hint of soft treacle toffee and liquorice. I am conflicted with this Cognac. 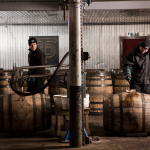 It is deep and full of character dark and broody with layers of flavour. Somehow although undoubtedly a fine Cognac it seemed just a little tight. I loved it, but it might have benefitted from more time in the glass and perhaps a drop of water. I enjoyed the VSOP and will drink it again but in truth, I will purchase the VS and XO first. Now to conclude the XO which was to prove to be the star of the tasting. You know the real thing when you taste it and this is certainly a top premium spirit. Initial impressions come from a wonderful deep copper mahogany colour immediately both enticing and inviting. The nose is strong with dates and figs, yet there is a ‘sparkle’ to this Cognac with notes of roses, citrus, blackcurrants, oak, demerara sugar, toast, liquorice, pepper, cinnamon and nutmeg. The stunning palate delivers everything the aroma promises with sticky toffee pudding including all of its sponge, dates and toffee sauce notes, smooth and glorious. There is spicy ginger walnut and orange zest. What a truly exceptional palate. The treat continues into the finish of warm spicy ginger treacle sponge, oak, leather and even tobacco. I have no difficulty recommending this Cognac. It is value for money even at its luxury price bracket. It is the Cognac I will have on my table at Christmas (unless I find the Cordon Bleu more to my taste!) Class, elegance and depth a balance of floral fruity and Christmas flavours. I often come to big brand tasting with an element of suspicion. Can a high volume producer equal or surpass the care of the small producer? 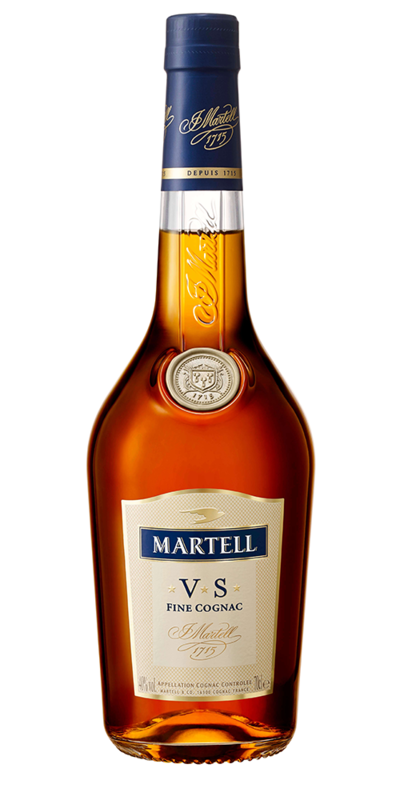 The answer with Martell is quite certainly, yes they can. The XO undoubtedly the pinnacle shows the skill and knowledge accumulated over 300 years. It was simply great and will be a constant on my shelf even though it pushes my purchase limits.